Links towards some of my projects and online demos. Most of these are links towards external pages . 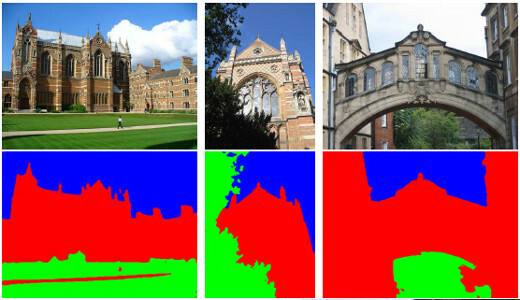 Training models that are verifiably robust to norm-bounded adversarial perturbations. 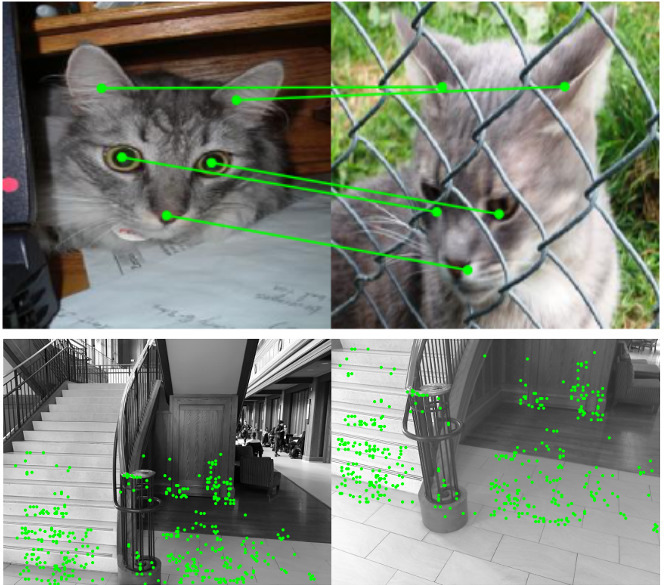 Finding reliable dense correspondences between a pair of images, trained from weak supervision. What can be learnt by looking at and listening to a large number of unlabelled videos? 194k images that have multiple labeled celebrities per image. 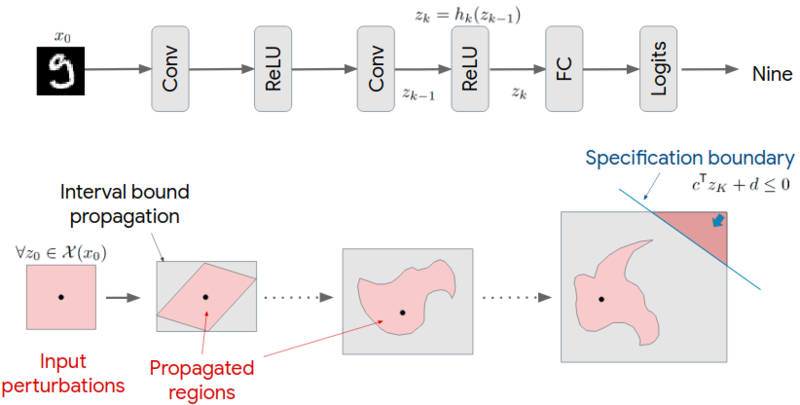 Convolutional neural network architecture for geometric matching. 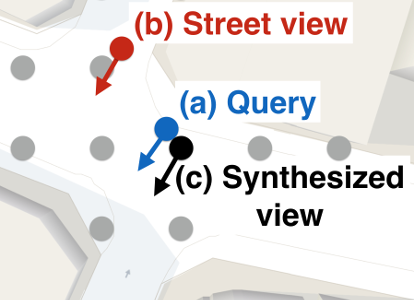 CNN architecture for weakly supervised place recognition. 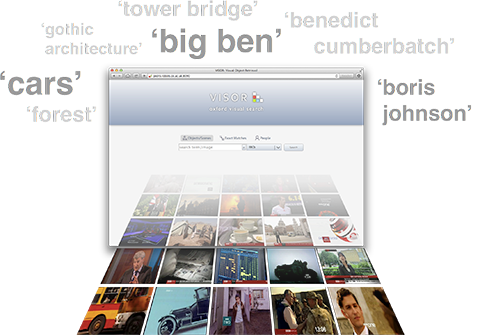 Image search engine mainly based on the codebase I developed during my PhD and PostDoc at VGG. It implements memory efficient large-scale retrieval using local descriptors, spatial reranking, Hamming embedding, query expansion, etc. Place recognition results using NetVLAD for all queries in the 24/7 Tokyo dataset. 36k images of celebrities in different types of scenes. Place recognition for situations where the scene undergoes a major change in appearance. 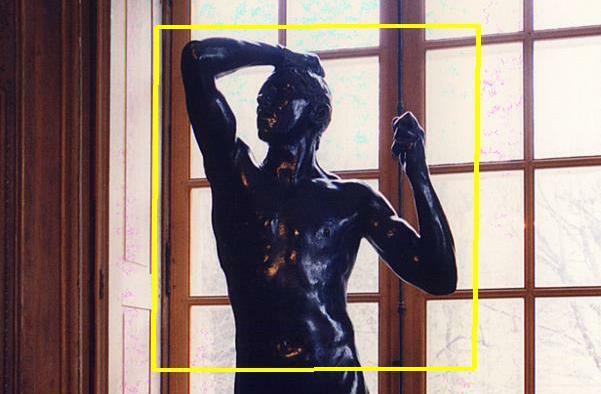 A retrieval based method for automatically determining the title and sculptor of an imaged sculpture. 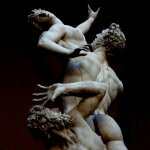 Instantly search for specific smooth sculptures. Click on the image, then outline the suggested (or any other) query region and click on 'Search'. 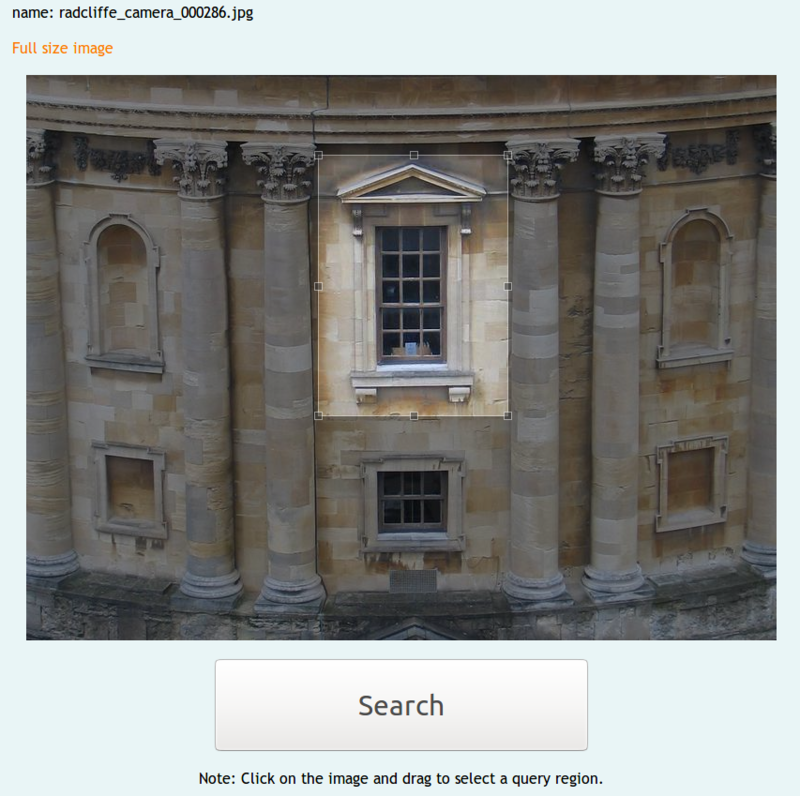 On-the-fly retrieval of object categories, instances and faces using a textual keyword. Enter a text query in the textbox to the right, and hit search. Example queries: Pound note, Mona Lisa, Buckingham palace, Big Ben, Coca Cola. 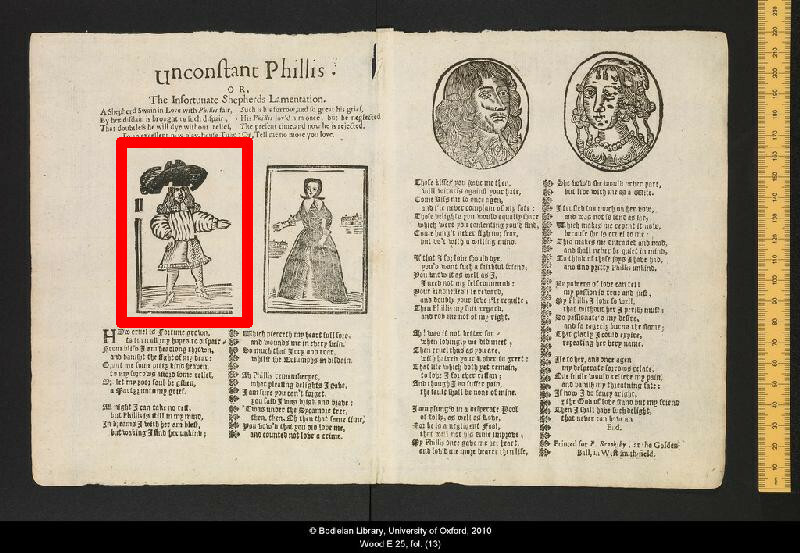 Instantly match and compare printed illustrations in the Bodleian library ballads. 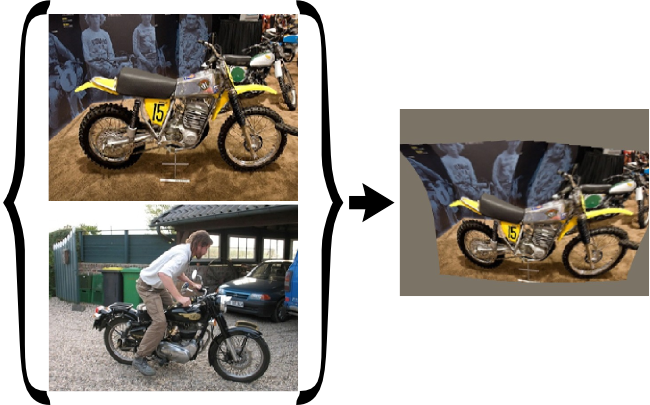 An implementation of the fast semantic segmentation method described in our ACCV 2014 paper Visual vocabulary with a semantic twist.